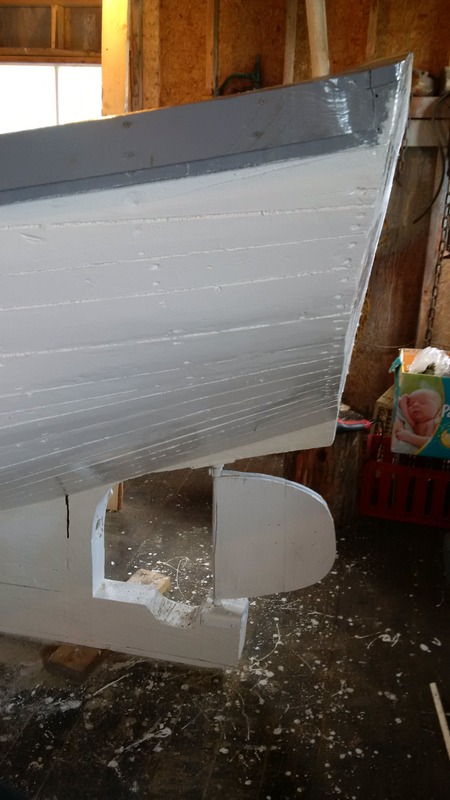 Posted on July 13, 2014, in Art, Heritage, Them Days..Today, Tradition and tagged boat building, handmade, Newfoundland, noddy bay, old-fashion, tradition, trapskiff. Bookmark the permalink. 4 Comments. That’s my grandfather! So proud with what he does. Great job, poppy! Hope to have a ride on the boat soon! You certainly should be proud of your grandfather. 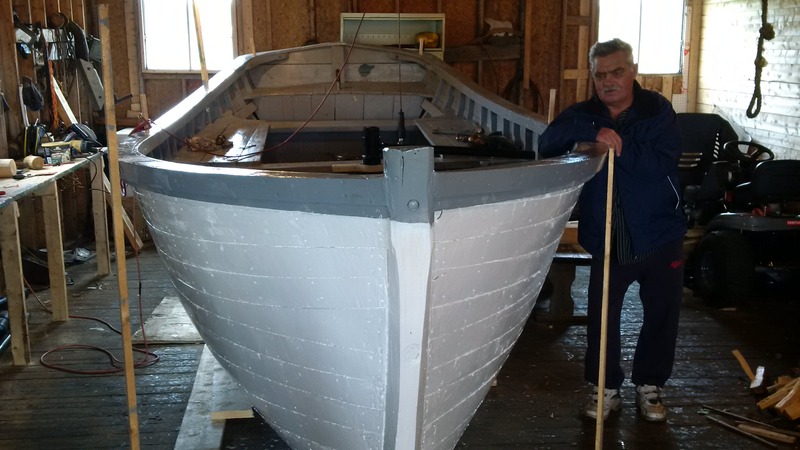 He is keeping tradition alive and will certainly bring much joy to anyone who gets the pleasure of riding in the old-fashioned motor boat. That I am, and also, much thanks for writing such a nice article about him! Good job, love this blog! Makes me miss home, thats for sure!